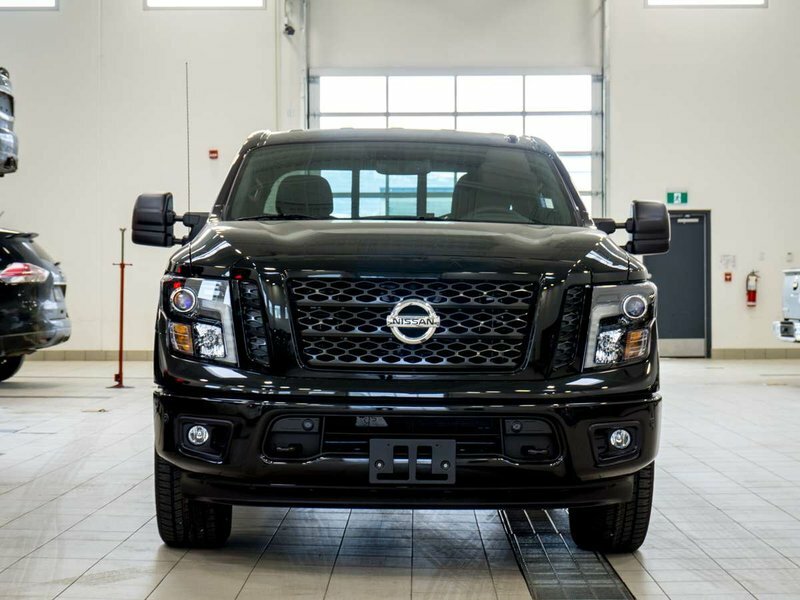 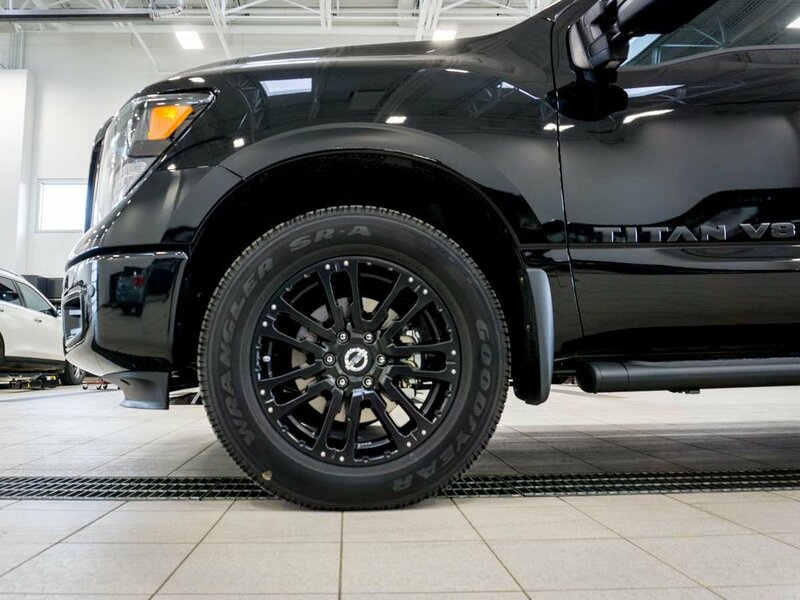 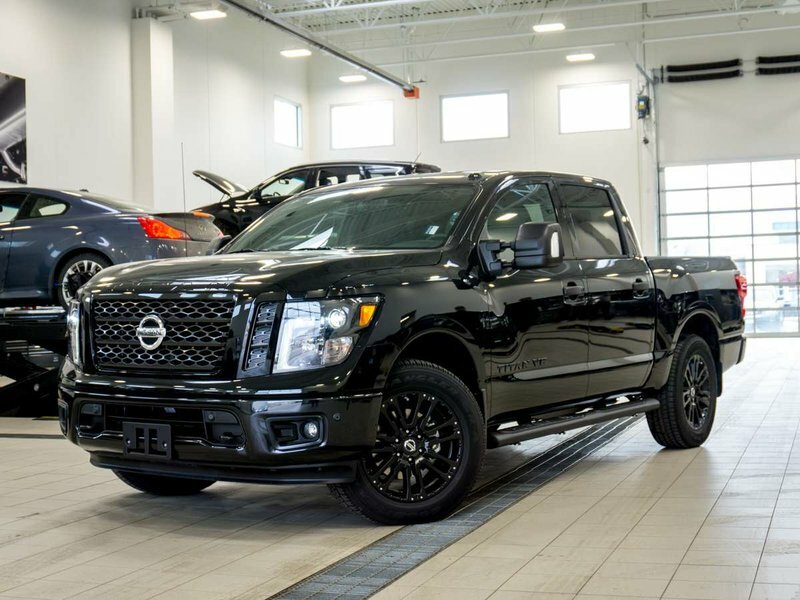 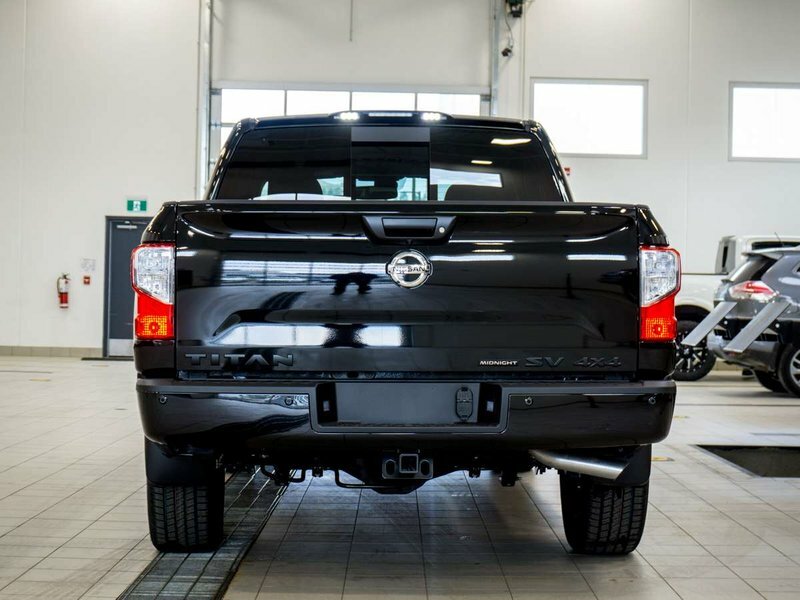 2018 Nissan Titan Gas Crew Cab Midnight Edition with Magnetic Black exterior and Black interior! 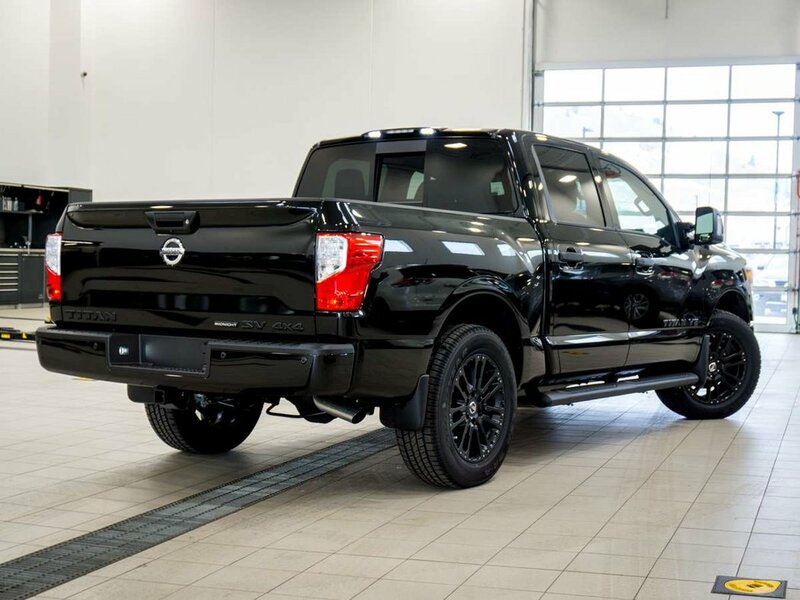 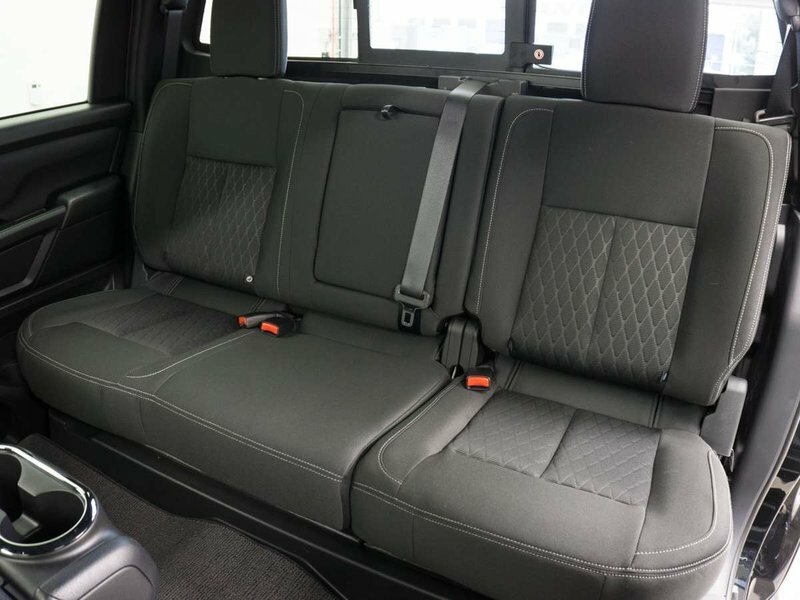 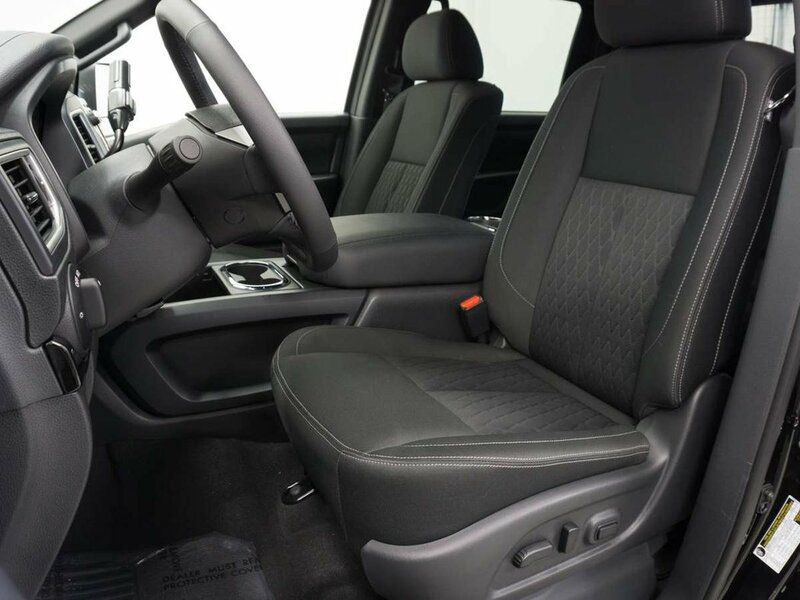 The Midnight Edition adds 20-Inch Black Alloy Wheels, Black Step Rails, Black Fog Lamp Finisher and Door Handles, and All-Weather Floor Mats! 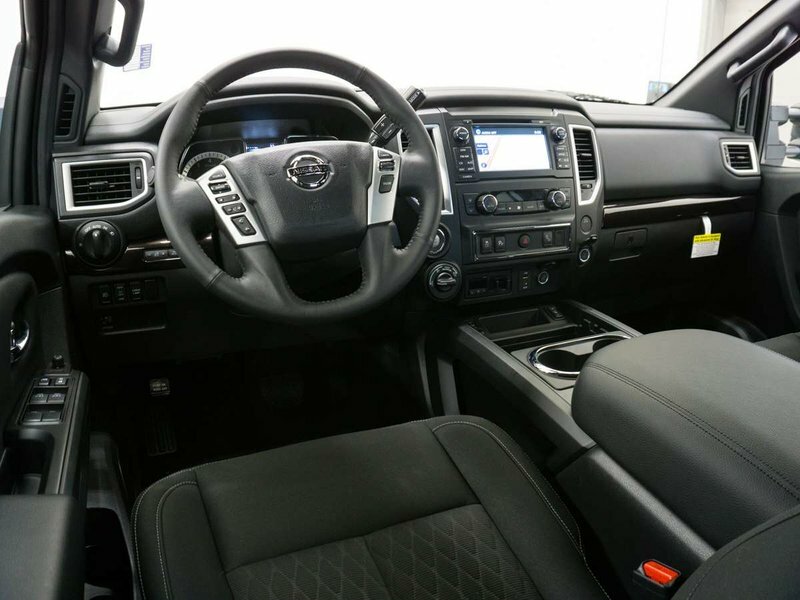 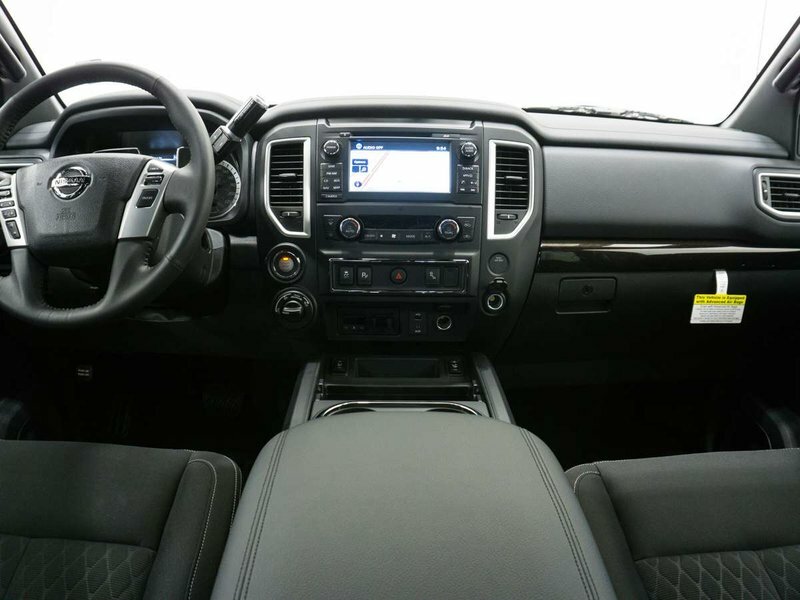 It also comes with a ton of great features including Blind Spot Warning, Heated Front Seats, Dual Zone Automatic Temperature Control, Navigation System, and much more! 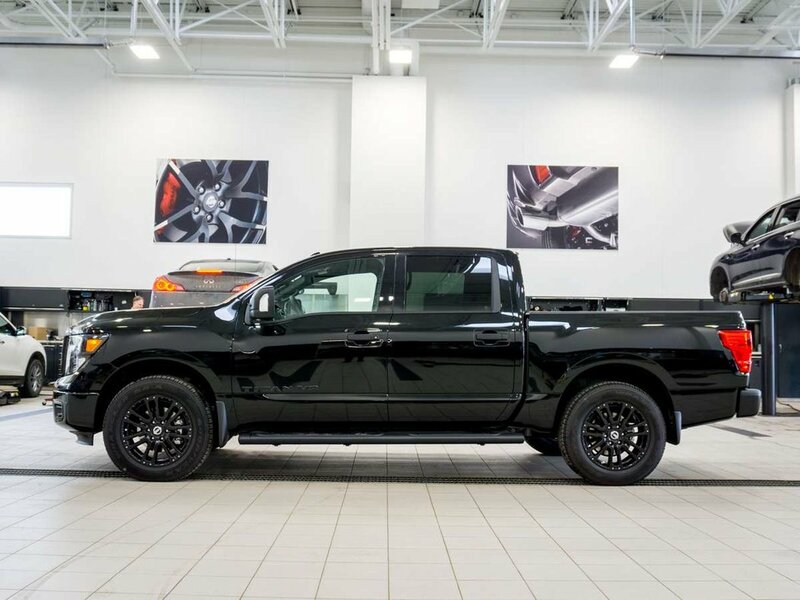 Call or email our sales team today!